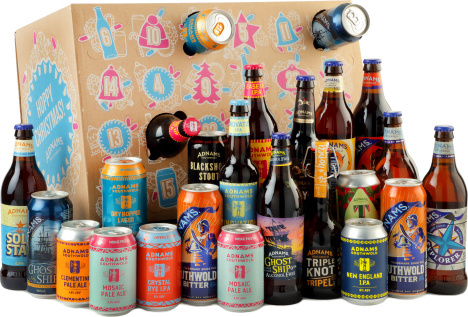 A delightful assortment of 24 speciality craft beers to count down to Christmas in style! Each delicious beer has been specially selected by our team to make the very best count down to Christmas. A selection sure to gain excitement!